Just when we thought #TheHeadies2015 drama had gone down… Lol Something worth watching resurfaces… Yay! Remember immediately after #TheHeadies2015 unveiled their nominations list singer “Davido” took to social media and prophesied that “Lil Kesh” would win the #NextRated category and adviced him to “Pull A Kanye On Them” if being cheated? Lol! 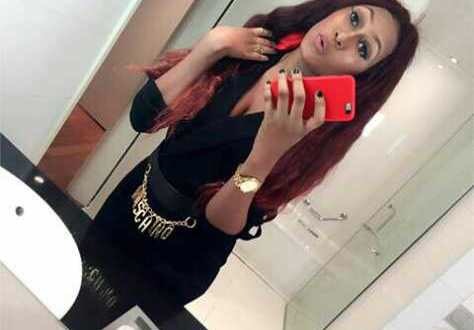 Stargal “Cynthia Morgan” didn’t find Davido’s prophecy funny… She immediately fired back at him. Finally she got one award for the night and decided to mocks Davido on the video below….